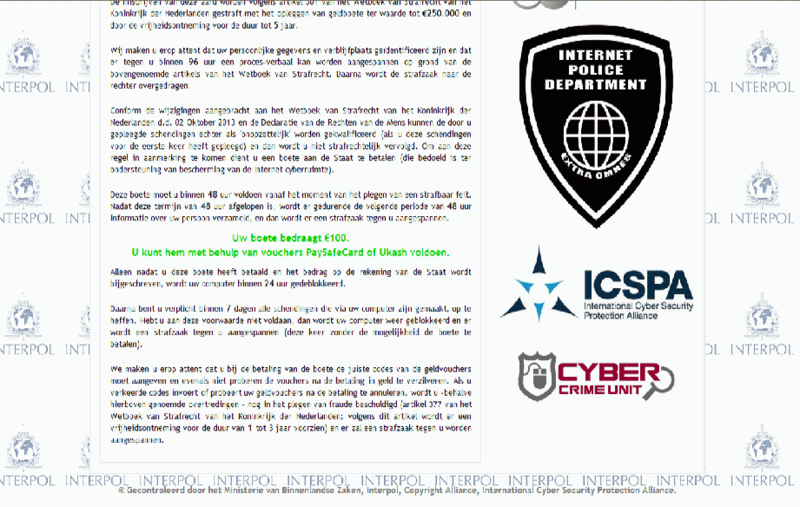 What is Urausy ransom trojan? The Malwarebytes research team has determined that the Urausy ransom trojan is ransomware. Ransomware typically makes your system unusable and ask for payment to undo the damage. You are strongly advised to follow our removal instructions below. How do I know if I am infected with Urausy ransom trojan? This is what you will see, without any options to start other programs. The text and images are different for each country, but it will always seem to come from a local police authority. It will claim you have been fined for looking at or spreading of pornographic material. You will see a warning similar to this when you enter a wrong pincode. How did Urausy ransom trojan get on my computer? Trojans use different methods for spreading themselves. This particular one was offered as a update for a popular flash player. How do I remove Urausy ransom trojan? You can use Malwarebytes' Anti-Malware in safe mode, if you are able to reboot into safe mode. But it is very likely this will not work, since the ransomware actively blocks this. 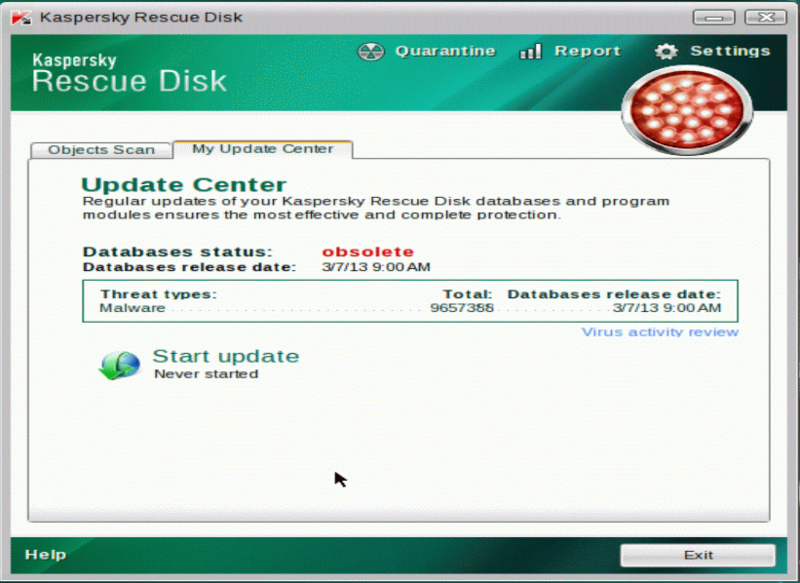 But here we'll be showing you how to use Kaspersky Rescue Disk 10 CD. Set your computer to boot from the disk and not from the hard drive. Once the computer has booted from the CD press any key when prompted, to start the procedure. 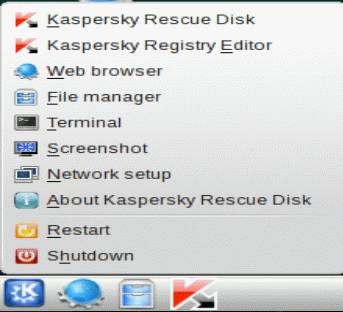 Choose the Kaspersky Rescue Disc, Graphic Mode in this screen. Once the program is ready to be used, make sure to get the latest updates. When this is done you can start the scanning procedure. The settings shown below are fine for this ransomware. The results of the scan will be show in a popup window like this one. After having removed the ransomware you can use the Rescue Disc menu to reboot the computer. Check if the procedure was successful and don't forget to reset the boot order settings to what they were. 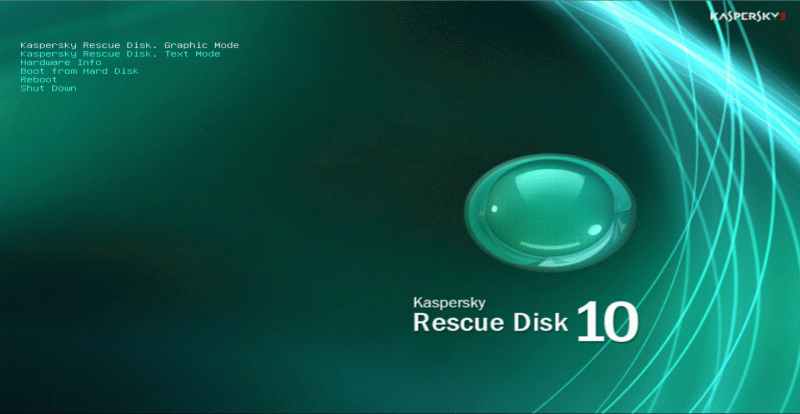 A video guide about the use of the Kaspersky Rescue Disk 10 CD can be found on our YouTube Channel. Is there anything else I need to do to get rid of Urausy ransom trojan? No, the Kaspersky Rescue Disk 10 CD removes Urausy ransom trojan completely. 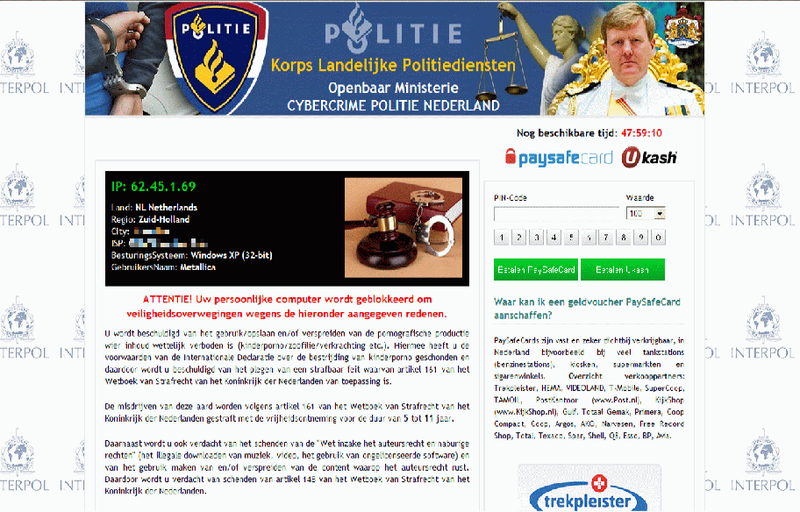 We hope our fguide has helped you eradicate this malicious software. If your current security solution let this infection through, you might please consider purchasing the FULL version of Malwarebytes Anti-Malware for additional protection. As you can see below the full version of Malwarebytes Anti-Malware would have protected you against the Urausy ransom trojan rogue. It would have warned you before the rogue could install itself, giving you a chance to stop it before it became too late.